At Injury Relief Chiropractic, our chiropractor proudly serves the areas of Gainesville GA, Oakwood, and New Holland. We're committed to being your trusted practice for natural, non-invasive, and drug-free pain relief. One of the most common injuries we treat here in our practice is that of whiplash, which can be effectively managed with spinal adjustments, massage therapy, corrective exercises, and other treatments. Whiplash is a spinal injury that occurs when one part of the spine is abruptly thrown forward while other parts of the body or spine remain in one place. When this occurs, the ligaments, muscles, and tendons surrounding parts of the spine can become torn and damaged, leading to pain and stiffness. 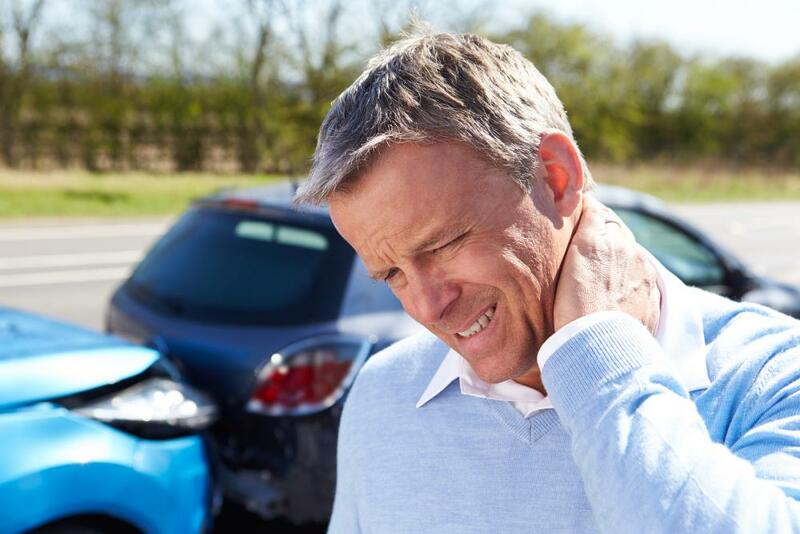 There are many possible causes of whiplash, but car accidents are the most common by far. Specifically, whiplash in a car accident tends to happen when the upper (cervical) spine is thrown into a car's seatbelt while the lower (lumbar) spine remains more-or-less stationary at the time of impact. Often times, the symptoms of whiplash don't become apparently until 24 hours or more after the incident. This can lead people suffering from whiplash to initially believe they were uninjured until symptoms begin to show up. The most common symptoms of whiplash include pain and stiffness in the neck. However, in some cases, whiplash can even cause numbness and tingling, as well as headaches or migraines. Patients suffering from severe cases of whiplash may also experience a blurry vision, insomnia, and general irritability. There are many chiropractic techniques that can be used to treat whiplash and relieve your pain. Spinal adjustment is one of the most common treatments used for whiplash patients. Specifically, this procedure involves the manual manipulation of the spine to improve its overall alignment, which helps to promote healing and relieve pressure on nerves that can cause pain. In addition to spinal adjustment, massage therapy is another service offered that can be used to treat whiplash. Different types of massage can be employed to improve circulation (which in turn promotes faster healing of torn muscles/tendons), loosen tight muscles, and help patients find relief from ongoing pain and stiffness. Even once your symptoms are managed and whiplash is treated, we may also recommend some at-home stretches and exercises that you can complete to prevent pain from returning and help to further heal your body. These exercises can also be great for improving your range of motion after an accident. If you're suffering from symptoms of whiplash, don't put off requesting your appointment with our chiropractic team. You can reach Injury Relief Chiropractic at (770)-535-0850 to schedule your appointment today. Our knowledgeable and friendly team would also be happy to answer any questions you may have about our practice or services offered.